Three Minutes to Add a Squeeze Page with Product and an Upsell to Your Blog! The plugin comes preloaded with three high-value gifts. Three Minutes to Add a Squeeze Page with Product and an Upsell to Your Blog! The plugin comes preloaded with three high value gifts. Simply choose the one you want to use. 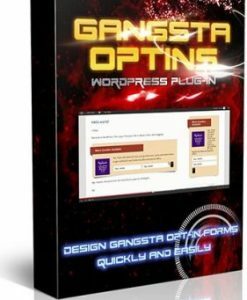 WpEasyOptin will give you the url’s you’ll need to go to your Autoresponder and set up a campaign. 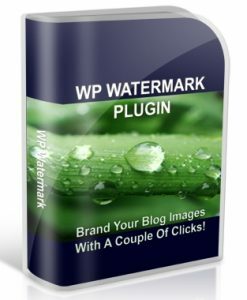 This PHP WP Plugin comes with Unrestricted Private Label Rights.